Join the nation’s largest community of HIV care providers by becoming an AAHIVM Member today. Our membership consists of a diverse, dedicated group of physicians, physician assistants, nurse practitioners, pharmacists and other allied members of the HIV workforce community and provides direct care to the majority of HIV patients in the United States. Please note that AAHIVM also offers free annual membership to medical and pharmacy students pursuing degrees and a significantly discounted annual membership for residents and fellows to encourage the next generation of healthcare providers to make HIV care a part of their future practices. All AAHIVM Members can be listed in Referral Link. 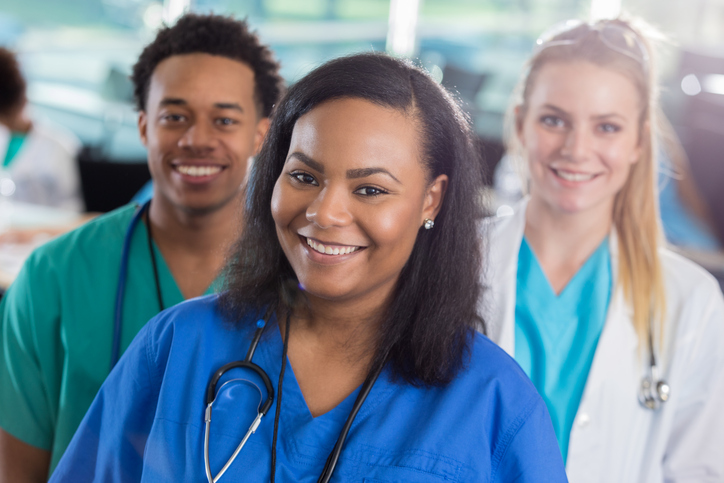 Physicians, Nurse Practitioners, Physician Assistants, Pharmacists and other allied healthcare workers in 15 regional chapters across the country and beyond. 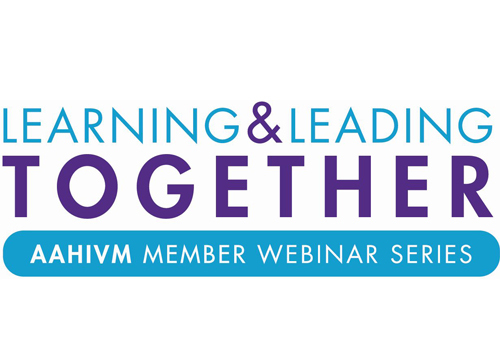 Receive free online CME/CE through our ongoing Learning and Leading TOGETHER member webinar series featuring HIV practitioners and leading HIV experts. Enjoy discounted registration fees for AAHIVM’s HIV Specialist, HIV Pharmacist, and HIV Expert Credentialing Programs. 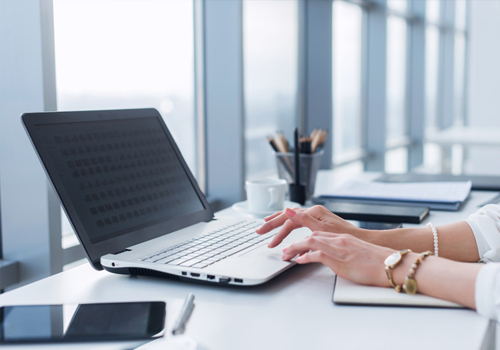 Be the first to learn about or apply for jobs with AAHIVM’s Career Center, a resource dedicated to advertising and searching for positions or posting open positions for HIV care professionals. 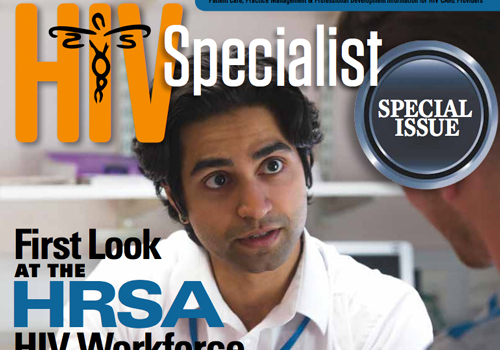 Stay informed with HIV Specialist magazine, the practice management publication that addresses the unique issues facing frontline HIV care providers, delivered both in print and digitally. Also receive The Weekly Advocate e-newsletter featuring policy updates and the latest clinical news. 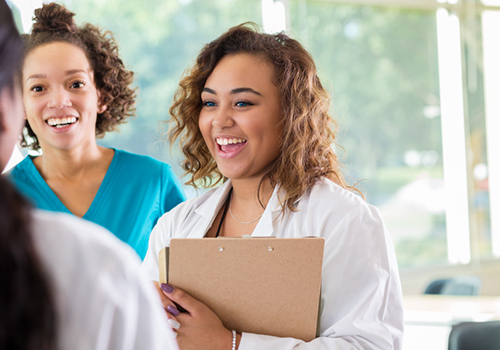 Be a part of the national community of HIV care providers, a network of professionals that shares knowledge and expertise and works together to advance excellence in HIV care. National membership comes with membership in one of 15 AAHIVM state or regional chapters. 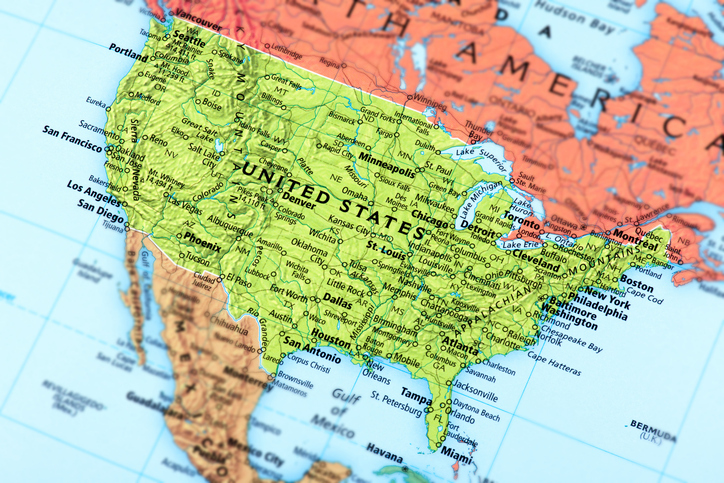 Connect with colleagues in your local state or region through your AAHIVM chapter and receive direct information about AAHIVM’s free, in-person CME/CE programs and other educational and grassroots advocacy opportunities in your area. 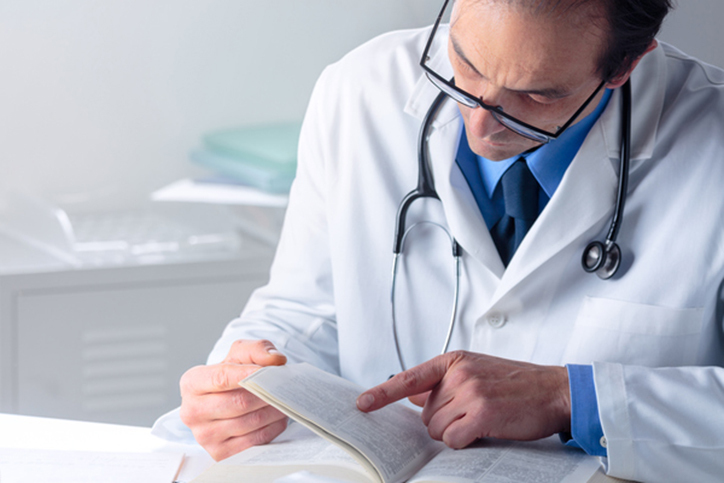 Receive discounts on all AAHIVM publications, including the perennial Fundamentals of HIV Medicine, AAHIVM’s comprehensive clinical care publication for the treatment of HIV/AIDS. 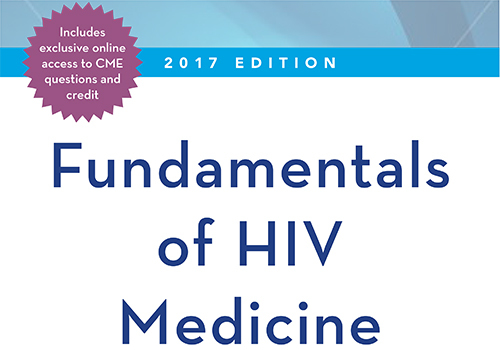 Fundamentals of HIV Medicine is authored by more than 50 expert clinicians in immunology, HIV epidemiology, gerontology, addiction treatment, infectious disease medicine, and other fields central to its medical management. Free and Available to All. Membership supports our ability to offer Core Curriculum; AAHIVM’s web-based learning resource covering both the basics of HIV and the latest advances in care. 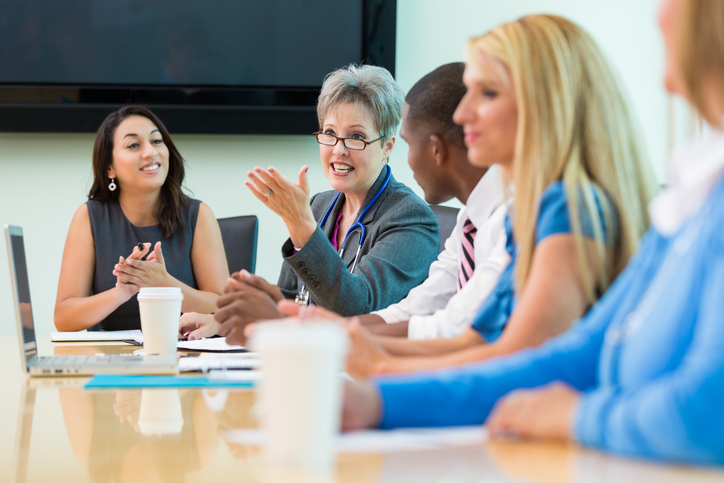 Core Curriculum’s modules include downloadable pre-reads and narrated slide presentations; an excellent teaching tool for fellows and residents. Pay by check/mail? Use this form.